I have a bit of a newsy post today about tentative release dates for my upcoming work, what titles are coming first, and a bit of a challenge that I set for myself. I’m a very lucky writer. I can write upwards of 12,000 words per day if I know where the story is going and the characters are talking to me. However, I don’t pull a lot of those. Maybe two in one book process. Normally, I sit around 5-8,000 comfortably and that allows me to finish a book like Quintessentially Q (which came in at 116,000 words) in 6 weeks. Once my first draft is done, I go over and over and over it. I tend to do six drafts before I’m satisfied. So now you know a bit of my process, here is my challenge to myself. I have SO many books that I want to write this year that I need to get the whip out and get cracking. 2014 already feels like I don’t have enough time, so… I need to become a machine. What is my challenge you ask? I’ll tell you. My hubby has kindly let me have a week off normal work to do this ridiculous challenge. I have a feeling by the end of it my brain will be mush, my fingers swollen, and I won’t be able to talk in full sentences, but I’m willing to give it ago. I’ll be writing minimum 10,000 a day (hopefully a few more so I can have some words as back-up.) Every day I will post my progress in installments, and then every night share a teaser. The book I’m writing? DESTROYED. This is the first time you’ll have heard about this book. It came to me quickly, the characters landed in my head and didn’t leave. And the only way to get them out is to write them out. Let me introduce you to Roan Fox and Hazel Hunter. I didn’t believe the truth, even when she let me glimpse behind her mask. She didn’t believe that I wasn’t strong enough to live with the consequences. If you follow me, you’ll know I have two books currently published. The third and final book in the Monsters in the Dark series. Blurb: What would you do if you knew you were going to die? I’ll tell you what I plan to do. • Get so deeply into trouble someone kills me before I waste away. At twenty-one, Ofelia thought she had decades left to live. That was before the news. The news that changed her from prim honour graduate who always obeyed the law, to an adrenaline seeking rebel who no longer cares about her mortal body. At twenty-nine, Griffen no longer has blood in his veins—he has cocaine. Carving a niche for himself as a business-savvy drug-lord amongst cutthroats and dealers, he’s looking for someone reckless. Someone who has no morals, expectations, or aspirations. A woman who no longer suffers consequences meets the man who will ruin her life. Ofelia got what she wanted. Blurb: Working at the local race track for Beatrix Black is heaven and hell. She may or may not have a gambling problem. I also have a lot of unnamed books, drafts that may or may not come before these titles. I’m a writer who has to be consumed by the characters to do their story justice. 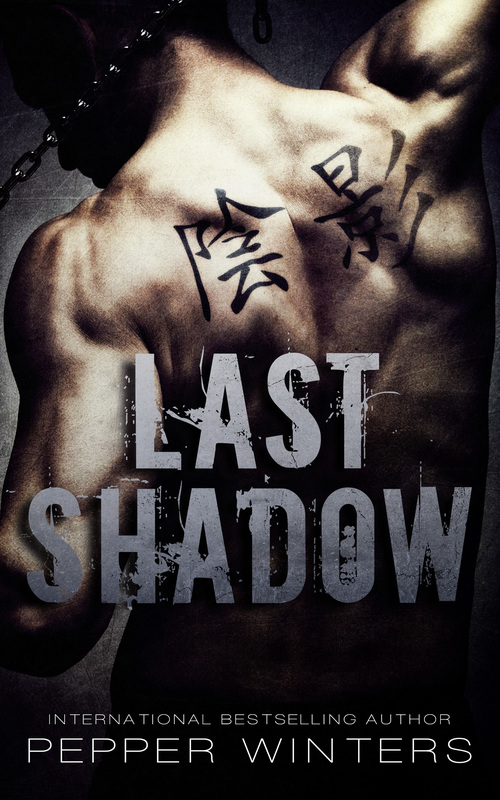 So if Last Shadow talks to me before Ofelia, or Broken Chance before Shadow then I’ll update accordingly. But I will ALWAYS set a confirmed date when I know exactly what I can deliver. I think that’s it for now. 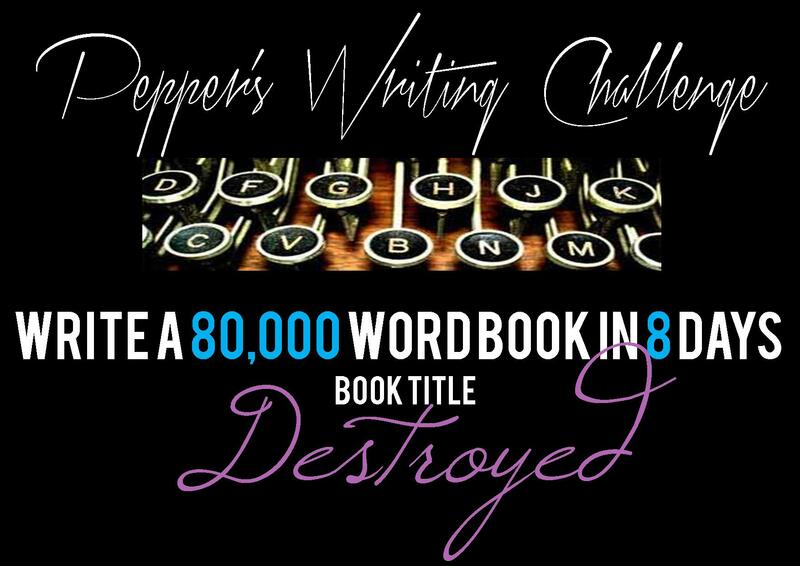 Now, I’m off to go and tackle the first 10,000 words on Destroyed! Hope you have a great day! I am so proud of you! You have so many books coming out and you just started out as a writer. Even though I didn’t really like Tears of Tess as everyone else, I will definitely be reading your other stories. Awesome! You can do it. The most I ever wrote was 7000 words in one day. If I had the time to physically sit for that long and not be bothered (by children 🙂 ) then I could do it more often, but life just doesn’t work that way.